What can we do collectively to create a sustainable sector? Sustaining coffee in face of climate variability, aging trees and farmers, and volatile markets will require new collaborations that effectively scale up efforts. Our partners are working together to tackle some of the most pressing challenges facing the coffee sector. Meeting the need to replant an estimated 2.2 million hectares globally while applying best practices that restore productivity, conserve the environment and promote ongoing R&R efforts. 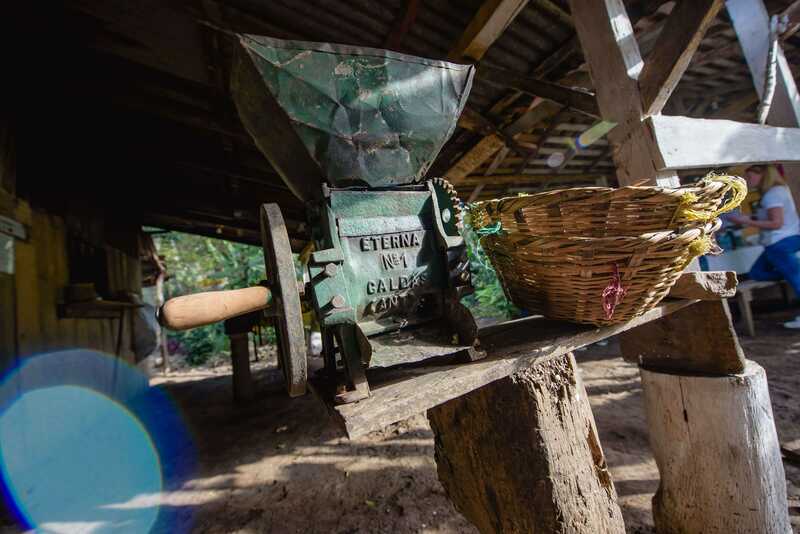 Ensuring a continued supply of labor and promoting good labor conditions across coffee-producing countries. Identifying innovative ways to map and monitor the extent of coffee and forests, and how this is changing over time.